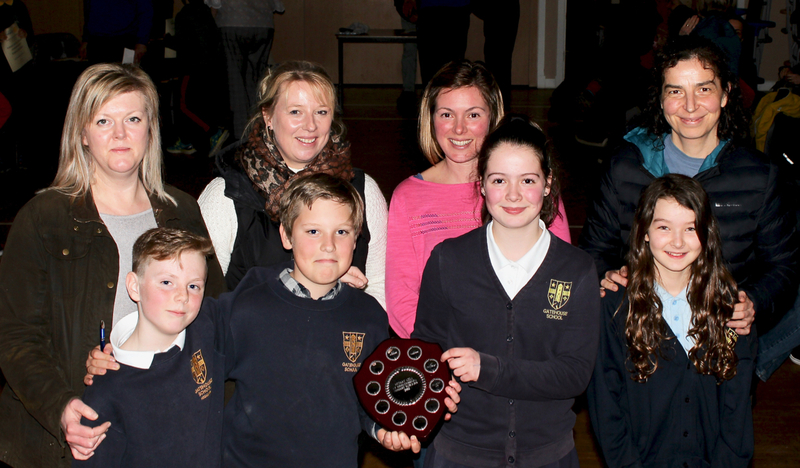 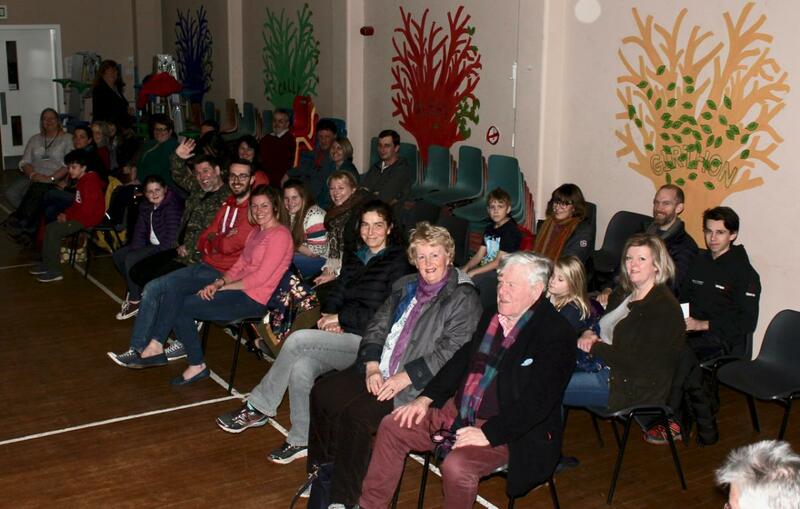 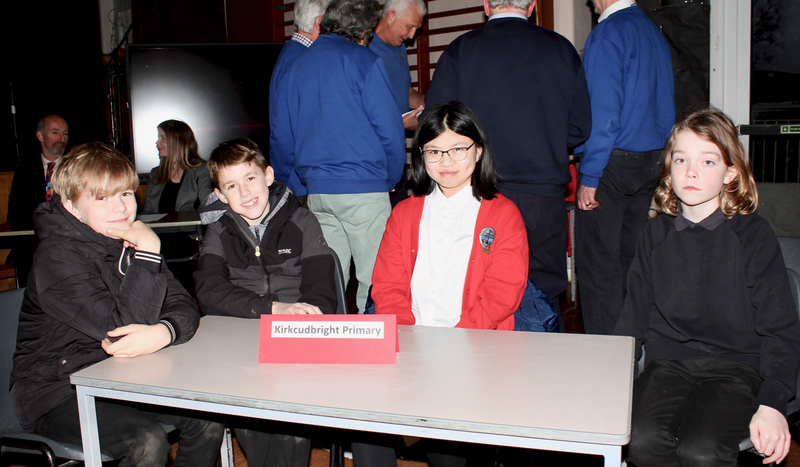 Last Thursday, Kirkcudbright Rotary Club once again held its Primary Schools' Quiz at Gatehouse Primary School. 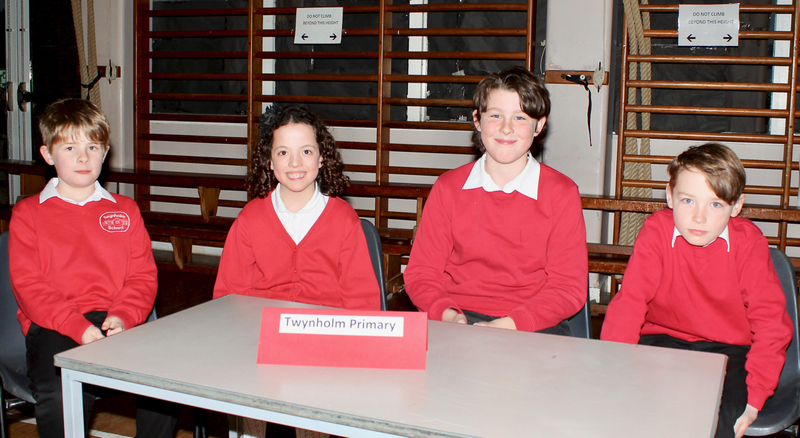 Five local Primary school teams took part. 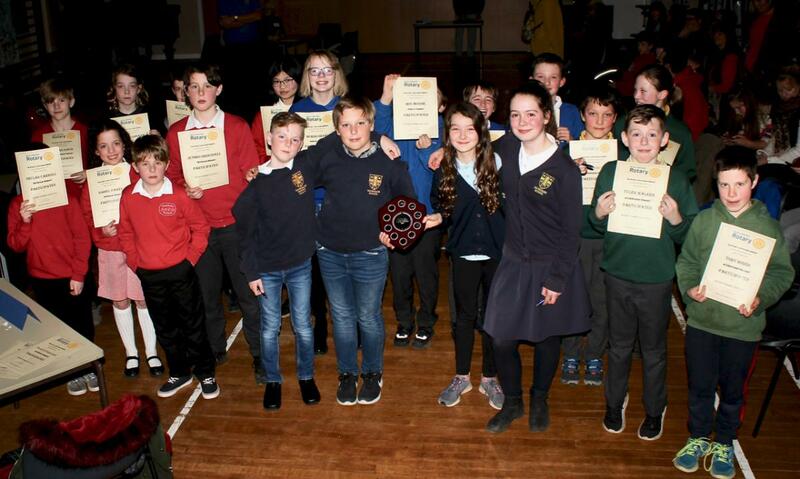 Teams of four students from Auchencairn, Borgue, Kirkcudbright, Twynholm, and Gatehouse Primary Schools were all competing in this, the first round of the Rotary District 1020 Quiz. 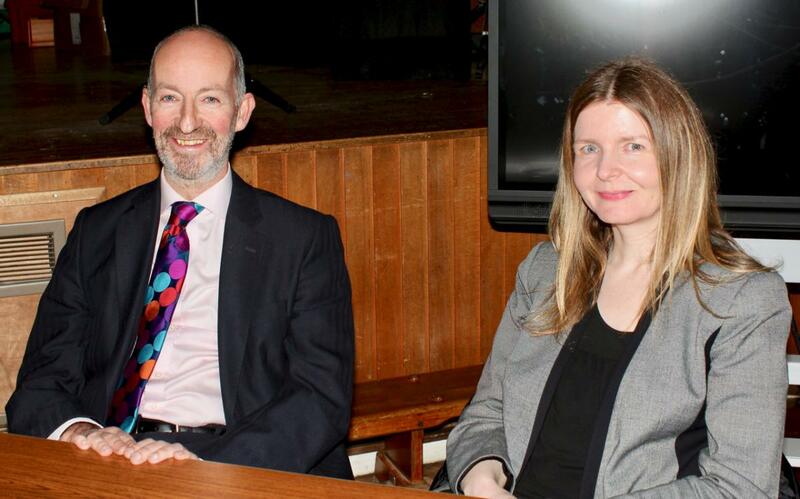 In front of a sizeable audience of teachers, family, friends and Rotarians, Question Master Paul Tebay asked a series of questions on language and literature, maths and numeracy, health and well-being, expressive arts, science and technology, Scotland and its people, social studies, 'pot luck' and new for this year, an observation round. 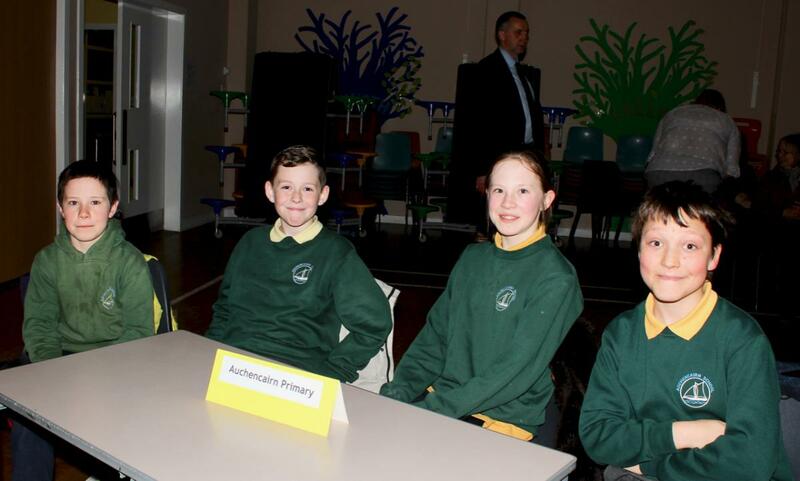 The five teams of students were each supported at their tables by a member of the Kirkcudbright Rotary Club whose role was to help the students understand the questions, not to give them the answers! 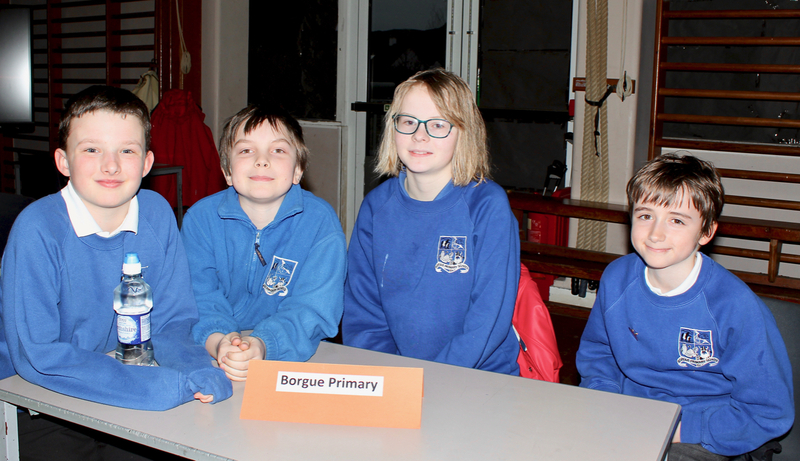 At the end of what was, once again, a very keenly contested competition, the winners were Gatehouse Primary School closely followed by Borgue Primary School, just a mere one and a half points behind in second place. 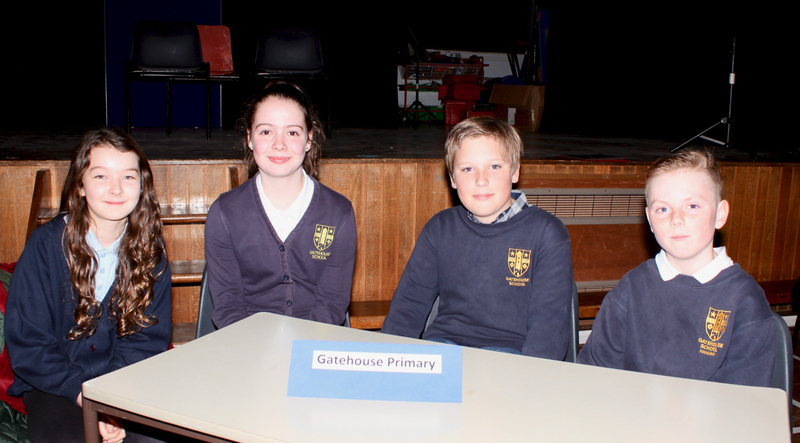 Gatehouse Primary School now go forward to the Area Final of the Rotary District 1020 Quiz on Tuesday 30thApril. 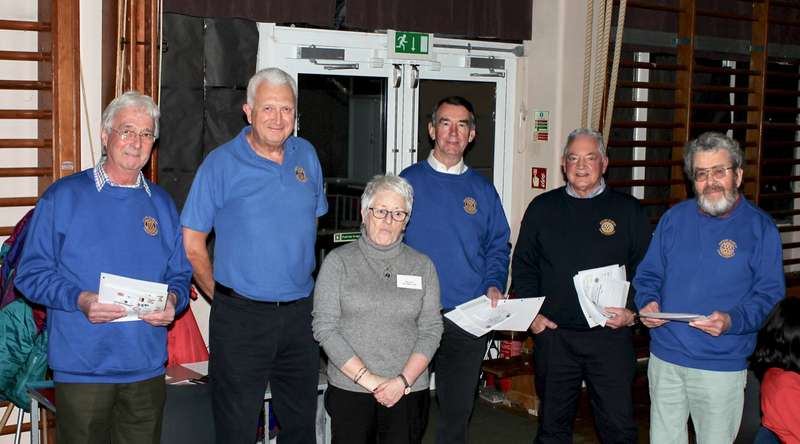 At the end of what was a very enjoyable evening, this year’s Kirkcudbright Rotary Club President, Gordon Cowan, presented the winners' trophy to the Gatehouse team as well as giving certificates to all the young people who had taken part. 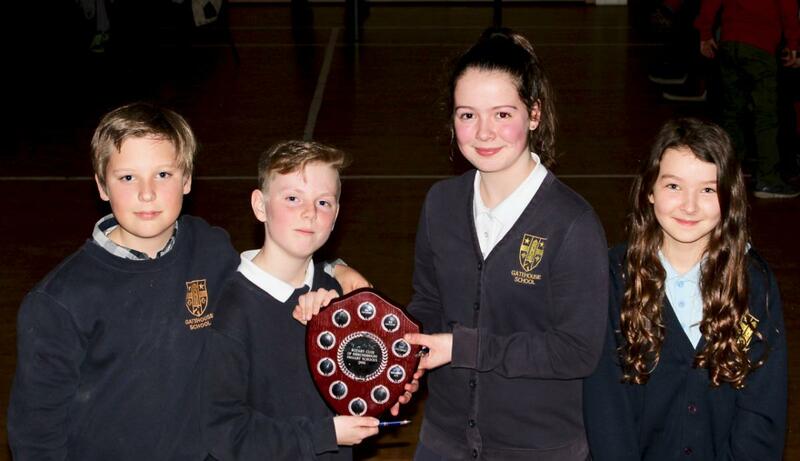 He closed the evening by thanking all those who had helped to make the evening such a success and, in particular, he congratulated all of the young people who had taken part.